Over the course of young adult ministry, heart to hearts with many of my friends, leaders, and the responses I’ve gotten since starting this blog, I’ve come to the understanding that so many of us are struggling at the intersection of our faith and our mind. We are bio-psycho-spiritual beings- body, mind and soul. It all works together. If your mind is off track, your spirit is off track. If your spirit is off course, your thoughts and attitudes are following right behind. No one is immune to the battle of the mind and how it interferes with our faith or can ultimately hold us back from our calling. 1. Your mind is at constant war with your identity, and it’s hindering you from confidently fulfilling your purpose. 2. You struggle with insecurity, anxiety, depression and emotional disorders. 3. You’re determined to develop exceptional lifestyle and mental habits for healthy living. 4. You need something that will encourage you to maintain an authentic walk with Christ. 5. You just need someone who gets it and won’t judge you for being human. I don’t write about these things because I’ve walked this out to perfection. I write about these things because this has been my story, I walk it out every day, and I’ve learned a helpful thing or two a long the way. You can read more about me just a little ways below. In the meantime, if this is for you, you can join me on this faith and mental-wellness journey by subscribing below. I will never live down my Los Angeles roots or the fact that my favorite part of life is being called Mommy to my sweet Austin. For years I’ve been extremely passionate about seeing this generation live on purpose. In June 2012 I had an insanely God-lead vision to found a worldwide organization called Unashamed Impact encouraging young leaders to rise to their calling and be proactive in their cities through leadership development and community outreach. This has given many an opportunity that fosters the visions of young leaders and provides the tools they need to grow and create change in their communities to their fullest God-given potential. In having the opportunity to share this vision through radio, christian news sites, retreats and conferences it exploded across the social media world and continued to grow in impact from Africa to the Dominican Republic and cities throughout the US. I have one cause, and that is the individual. So my educational journey through Clinical Psychology to the therapy and mental health field continues primarily with the goal to act in partnership with the church and public health for youth and young adults. I’m aiming to play a role in the therapy, prevention and treatment of individuals who struggle with emotional problems, life crisis, and behavioral and psychological disorders. 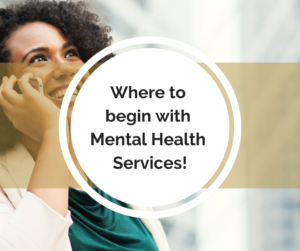 I also help facilitate Recovery Support Groups in my city with NAMI (the National Alliance of Mental Illness) for those living with a diagnosis or mental condition. 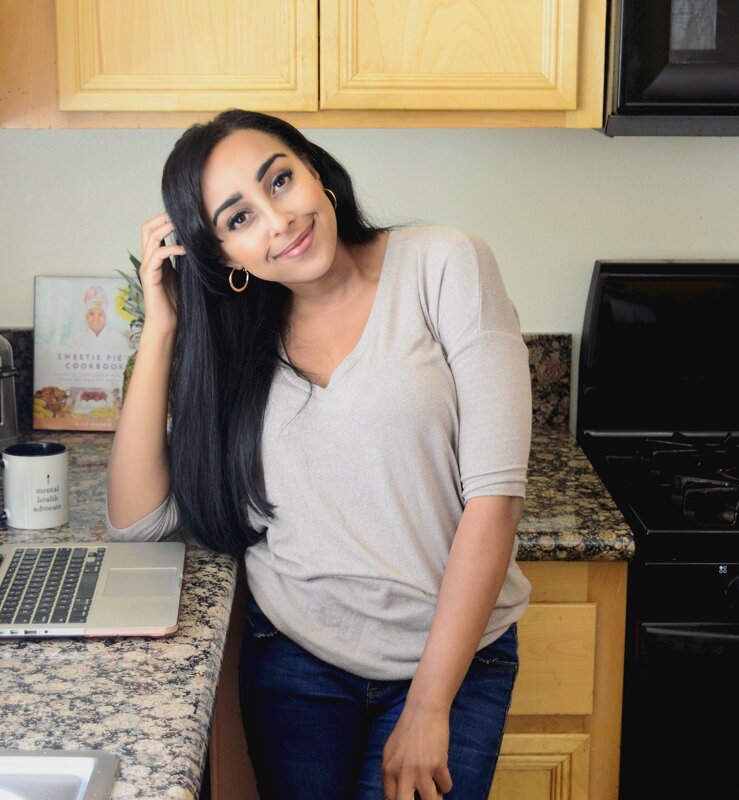 The purpose of this blog is likewise to advocate wholehearted, mental wellness for every day living! I love writing, reading, fitness, theater, and all things Jesus! Thanks for joining me on this journey! I’m a contributing writer to The Christian Post, The Huffington Post, Whole Magazine, Project Inspired, and To Save a Life. 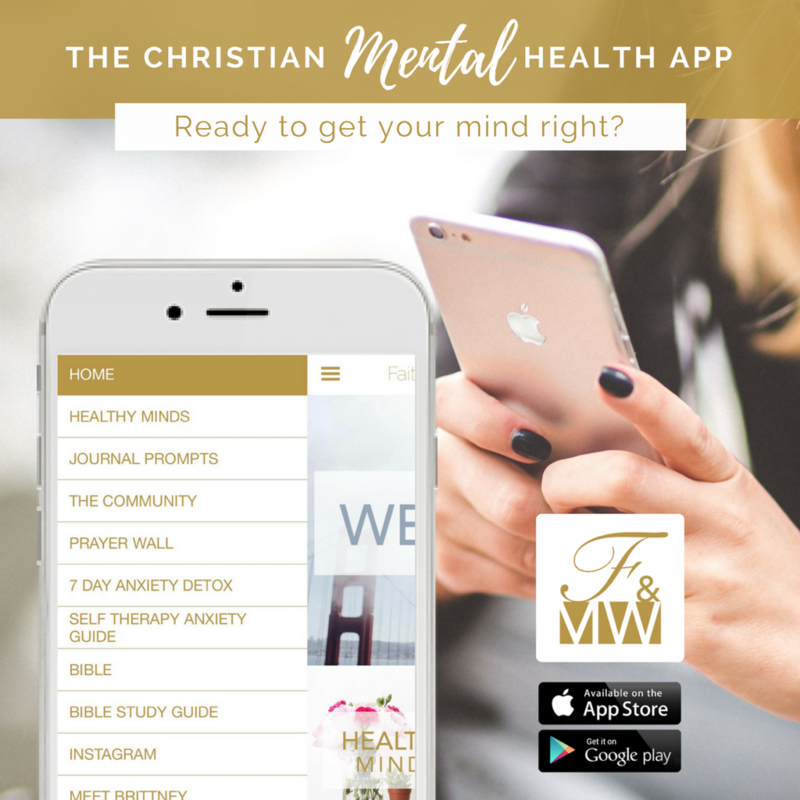 Disclaimer: BrittneyAMoses.com assists with helpful information on mental health for Christians. 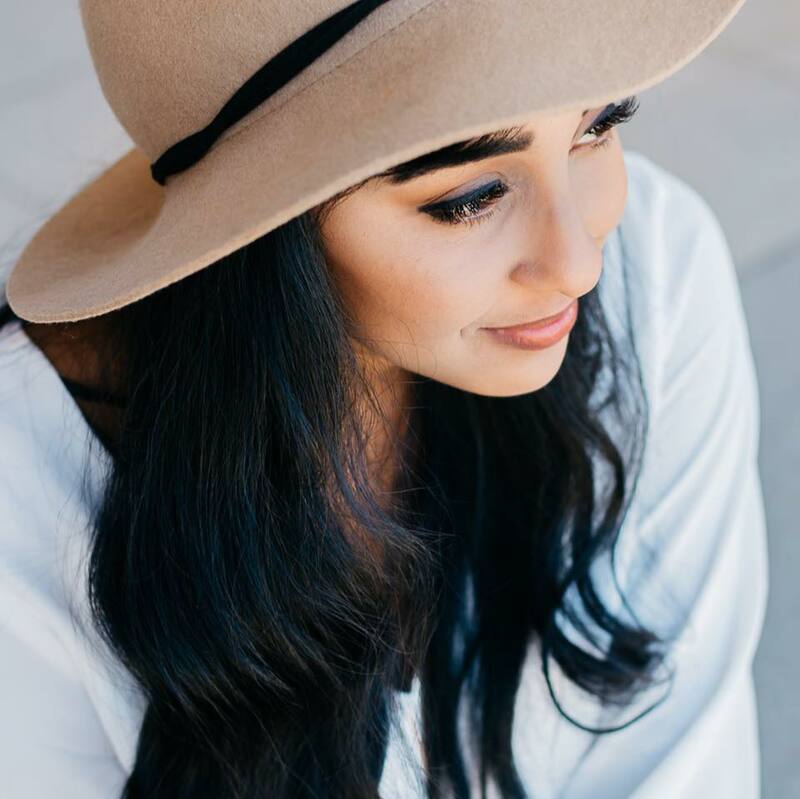 This platform strives to provide accurate information however mental health research is continuously evolving, therefore, Brittney Moses makes no guarantees about the accuracy or completeness of the contents of this site. Brittney Moses expressly disclaims liability for errors and omissions in the contents of this site. In addition, the information provided on this website is not a substitute for professional care or medical advice, you should not use this information as an alternative to seeking support from medical professionals. Please contact your healthcare provider for professional advice. 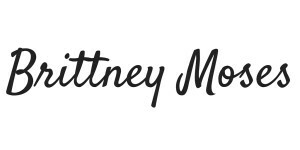 Brittney Moses is not liable or responsible for any advice, course of treatment, diagnosis or any other information, services or product you obtain through this site.